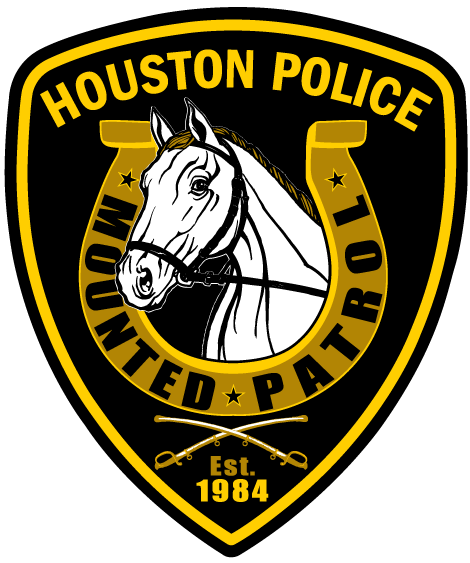 Please pay attention to and heed all warnings, and listen to HPD Personnel. Remember all Horses may Bite or Kick. Horses are unable to differentiate between Carrots and Fingers, please do not feed Fingers. Large Carrots are the best treats for small children to handle and keep from getting bitten. Do not allow children to wander away from you. No running in Barn Area. Please let Mounted Personnel know if there are any problems with a particular horse. Please do not feed horses treats while Mounted Personnel are working with a horse. You may leave any extra treats with Mounted Personnel, and they will ensure the Horses get them. Do not open stall doors or gates.